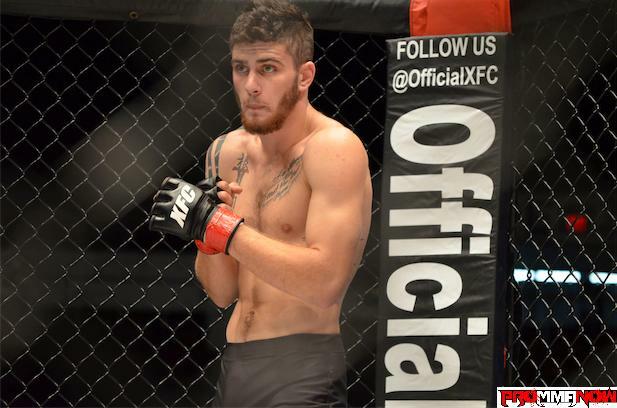 XFC open fighter tryout winner Joby Sanchez talk about winning a five-fight contract with the Florida based MMA promotion and what his promotional debut next month at “XFC 20: High Octane” in Knoxville, Tenn. means for him and his career. HDNet becomes AXStv on July 2nd. First announced in January, the move will see Ryan Seacrest Media, Creative Artists Agency and AEG combine to re-brand the already successful network and add many more live concerts and behind the scenes access to live events. Heavyweight prospect Scott “The Bear” Barrett (13-3) added another feather in his winner’s cap with a rather oddly-scored split decision win over Mike Russow training partner, Gabriel Salinas-Jones (5-3), at “XFC 18: Music City Mayhem” last Friday night in Nashville, Tenn. ProMMAnow.com reporter Gary Thomas caught up with Barrett after the bout to talk about his performance, to get his take on the judges’ scorecards and find out what’s next. 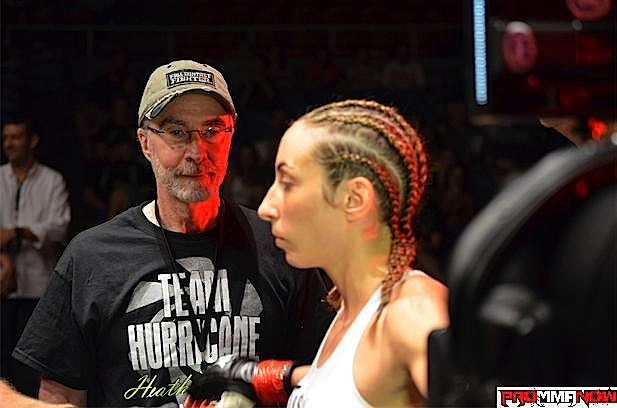 It took Albuquerque’s Heather Jo Clark, of Team Jackson/Winkeljohn, under two minutes to get the fight to the ground and submit Avery Vilche this past Friday night at “XFC 18: Music City Mayhem” in Nashville, Tenn. It was a bit of redemption for Clark who suffered a TKO loss in her last fight against Marianna Kheyfets at XFC 16 in February when the doctor stopped the bout after the first round due to concern over Clark’s eye being swollen. Bowling Green, Kentucky’s Donald “High Intensity” Wallace handed Nashville, Tennessee’s Jason Blackford his first professional loss last Friday night at “XFC 18: Music City Mayhem” live on HDNet from the Municipal Auditorium in Nashville. ProMMAnow.com (www.prommanow.com) reporter Gary Thomas caught up with Wallace immediately after the bout to talk about his win. 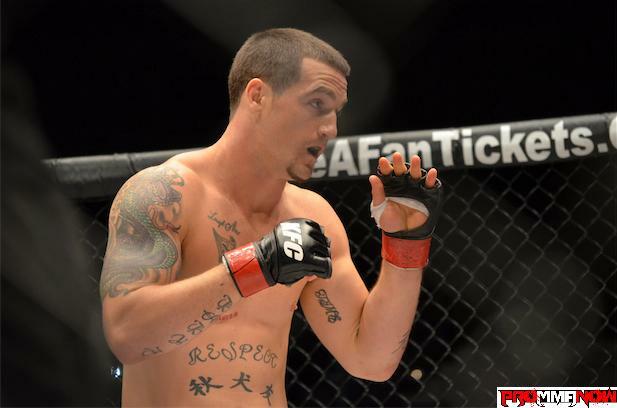 ProMMAnow.com’s exclusive XFC 18 post-fight interviews keep on coming as our own Gary Thomas talks with American Top Team middleweight Joe Ray following his second round submission of Nashville’s Dustin West. 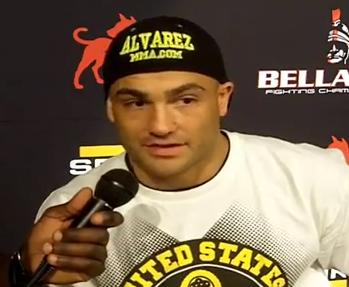 Ray talks about the fight and also calls out Jeremy Smith who gave him his first pro loss in 2010. 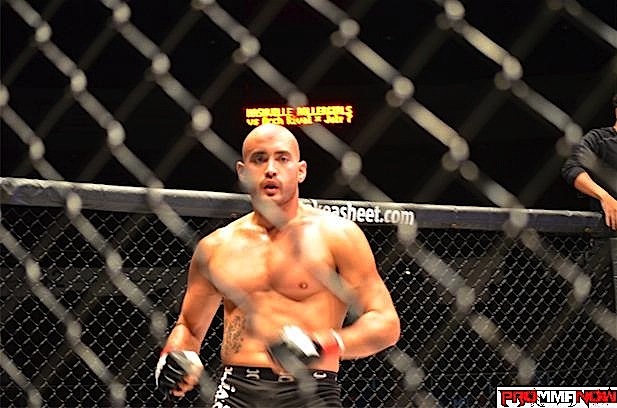 ProMMAnow.com’s Gary Thomas caught up with SSF Academy’s Michael Graham following his unanimous decision win over Cory Robison at “XFC 18: Music City Mayhem” Friday night at Municipal Auditorium in Nashville, Tenn. Although Graham and Robison were both making their pro debuts, Graham felt a lot of people were underestimating him coming into the fight. 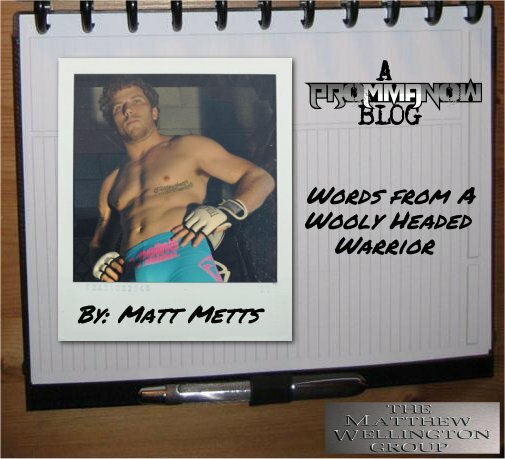 Follow along with Matt Metts as he prepares for his fight against Scott Holtzman at XFC 18 – Music City Mayhem, live on HDNet on June 22.